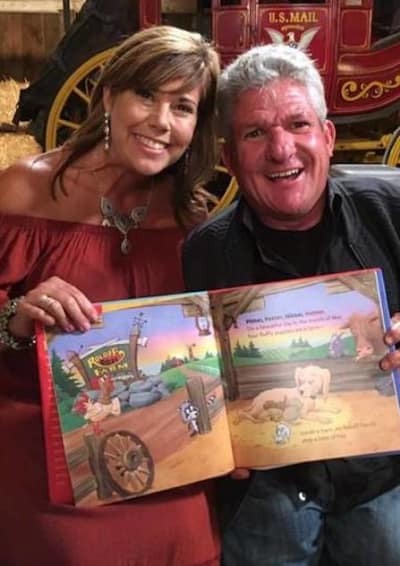 On this past Tuesday night’s episode of Little People, Big World, Matt Roloff made headlines for something he is NOT going to do. 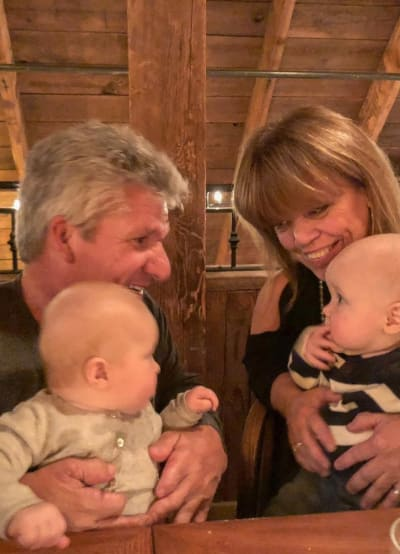 After giving it much consideration and speaking to his loved ones about the possibility, Roloff decided not to run for political office. But the veteran TLC personality also revealed something else about himself on this same installment, something that it sounds like he WILL be doing in the near future. 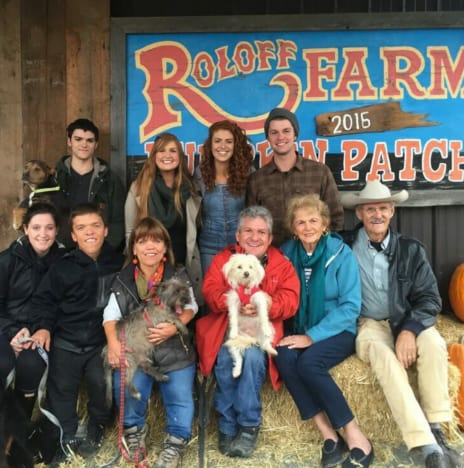 This is mere speculation on our part at the moment, although there have been rumors flying around for weeks that Roloff is engaged to Chandler, who formerly worked as his family’s farm manager. 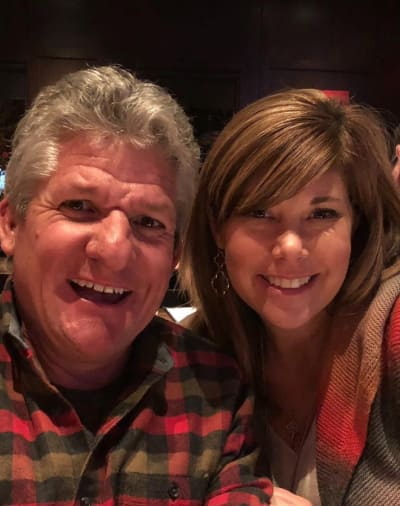 Lost in the aforementioned political talk from the latest episode of this reality series, however, is something the Roloff patriarch said about his girlfriend of over a year. “Caryn and I are looking to invest in property [in Arizona],” Matt said on air, confirming our report that he’ll be moving down south for at least part of the year. This is the first time Roloff has acknowledged that Chandler is a key aspect of that plan, however. And he wasn’t done talking about the couple’s clearly very serious future. “I feel very committed to Caryn. “Caryn and I are going on this adventure together, we are on this great track. So the idea of us having a vacation home that we share together, it’s interesting. There it is. The next level. This may mean an engagement. This may simply mean co-habitating with each other. But, either way, it’s the latest sign that Chandler will be in Matt’s life for a long, long time going forward. This has caused some tension between Matt and Amy, naturally, because they were married for 26 years and have four kids together. They also co-own the farm we cited above and Amy was pretty close to Chandler before she started to date her ex-husband. Amy, meanwhile, is involved with Chris Marek. This relationship is also pretty serious. However, unlike Matt with Caryn, Amy said on a recent episode that she will not really consider Marek when pondering her next step in life. “Chris is an important person in my life, but I have no set agenda – or time limit – on how we move forward,” she said. “I mean, look how much stuff I still have to figure out in my life. Interesting contrast between Roloffs here, huh? We’ll continue to keep a close eye on both their romances and to keep readers up to date on where everything stands. View Slideshow: Little People, Big World: Why It May Be Ending … Soon! Next story Joseph Duggar and Kendra Duggar Welcome First Child! Previous story Meghan Markle Attends First Royal Event Since Honeymoon, Looks SO GOOD!! !